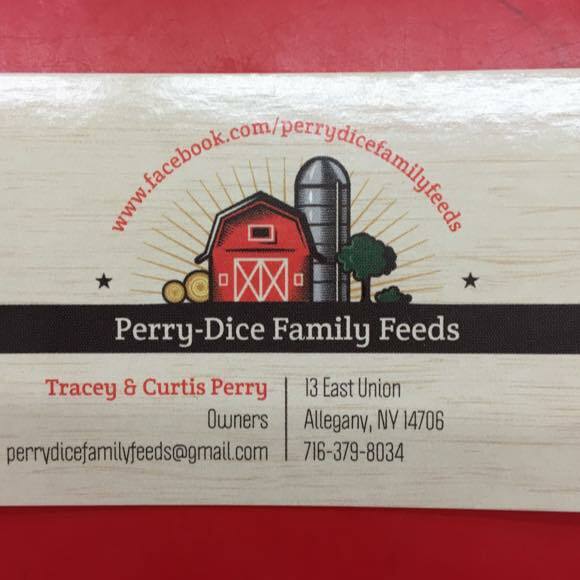 Perry-Dice Family Feeds is hosting this event on Saturday, February 4th at 5:00 PM located at 13 E Union St, Allegany, NY. Special Guest will be Katie Warfield, Nutrition Specialist with Kalmbach Feeds and Tribute Equine Nutrition. RSVP to this event by emailing perrydicefamilyfeeds [at] gmain.com or calling 716-379-8034 by January 31st.